The show went over fantastically and we had a blast!! Thanks to all the members and people who made this possible for us. Saw a lot of good friends and I can’t wait to do it again!! Check out the pics!! 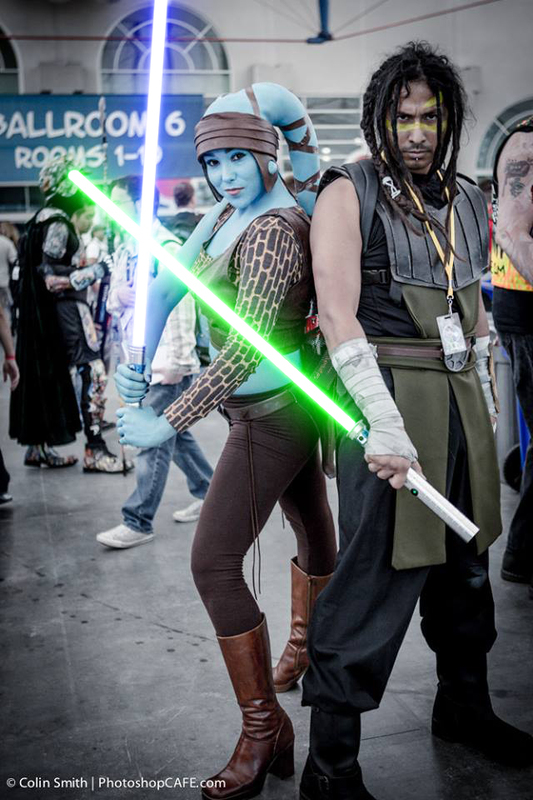 This entry was posted in News, Video and tagged 2013, Aayla, Ahsoka, Bariss, Clone, Clone Wars, Comic Con, Comicon, Cosplay, Costume, Darth, Draven, EMC, fighting force, gaming, Guild, Halftime, halftime show, Jedi, Lightsaber, Mandalorian, Mando, Martial Arts, Masquerade, Master, Maul, Mirsylus, Offee, Padawan, Quinlan, Saber, San Diego, SDCC, SDCC2013, Secura, Sidious, Sith, Sonic, Star Wars, Stormtrooper, Tannos, Tano, Temple, Trooper, video, Vos, Wars, Youngling, Youtube. Bookmark the permalink.